More than 20 million Americans have a substance abuse disorder and struggle with addiction, and nearly seven million of these individuals also have a mental illness. The experienced team of physicians at Emerald Neuro-Recover, an all-inclusive detox and recovery center in Carmel, Indiana, address all aspects of substance abuse and addiction for men and women. They take a holistic, patient-centered approach to treating you as a whole person, to help you maintain long term sobriety from substance abuse and improve your overall health and wellbeing. To learn about this innovative approach, call the clinic to schedule an appointment. Substance abuse is the harmful or hazardous use of psychoactive substances like alcohol and drugs. Psychoactive substances affect your mental processes, acting primarily on your central nervous system. These substances alter brain function, resulting in temporary changes in perception, mood, and behavior. Psychoactive drugs can be helpful in controlling pain temporarily or to treat neurological and psychiatric conditions like anxiety and depression. However, many of these substances are habit-forming. Both stimulants and depressant medications can cause your body to become chemically dependent on them and can lead to substance abuse. Although these signs may be subtle or attributed to something else, it’s important to pay attention and to seek treatment to minimize the risk of a deadly overdose. How can I get help for substance abuse? 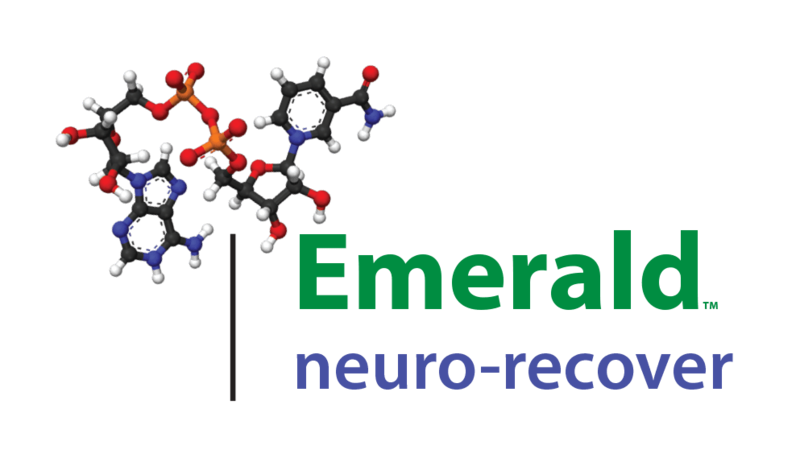 The highly experienced team of medical professionals at Emerald Neuro-Recover, an all inclusive detox and recovery center, specialize in treating men and women who are dealing with substance abuse problems and addictions. The team’s whole-person and patient-centered approach can help you eliminate your dependency on prescription medications or illicit drugs. This IV therapy is called NAD + amino acids. Nicotinamide Adenine Dinucleotide (NAD) is an essential molecule found in every cell in your body. It’s a coenzyme of vitamin B3 (niacin) that binds to a protein molecule to activate an enzyme. When you receive NAD + amino acid therapy intravenously, this powerful molecule goes directly into your bloodstream for the maximum absorption into your system. If you or a loved one suffers from substance abuse, call the clinic anytime to take the first step toward recovery.